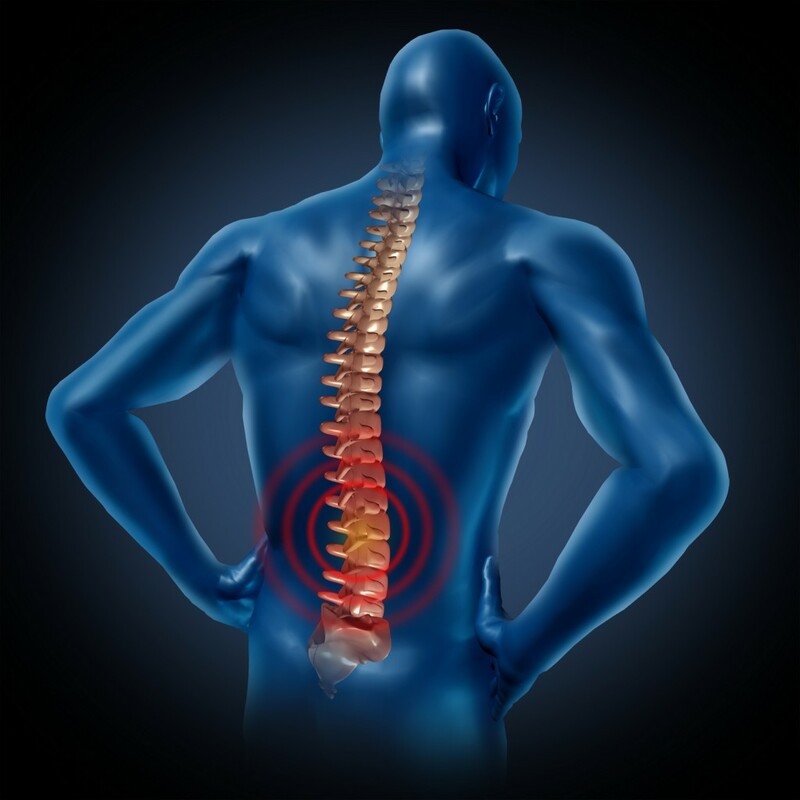 Osteopaths treat a wide range of pain and musculoskeletal complaints. These include but are not limited to. 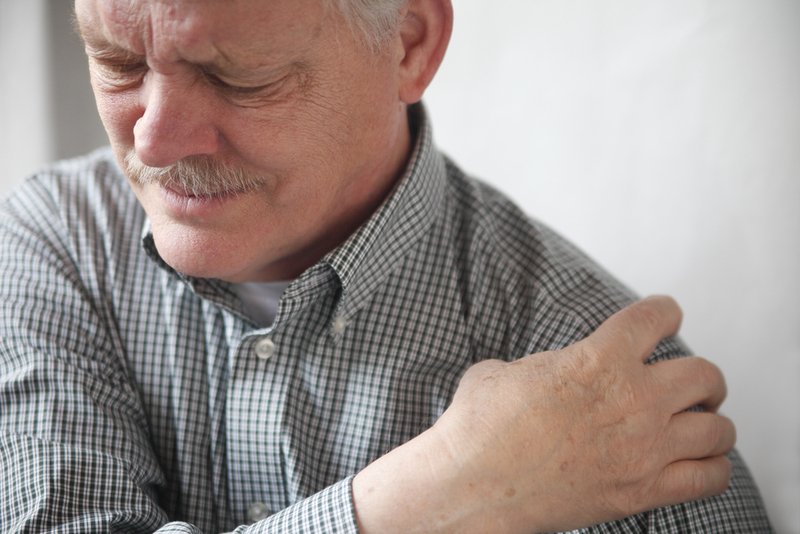 Osteopathy uses gentle hands on therapy to diagnose and treat the cause of your pain. 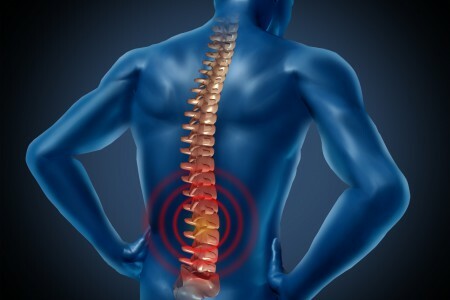 Osteopaths identify the root cause of your problem, then utilise different manuel techniques to treat the problem. 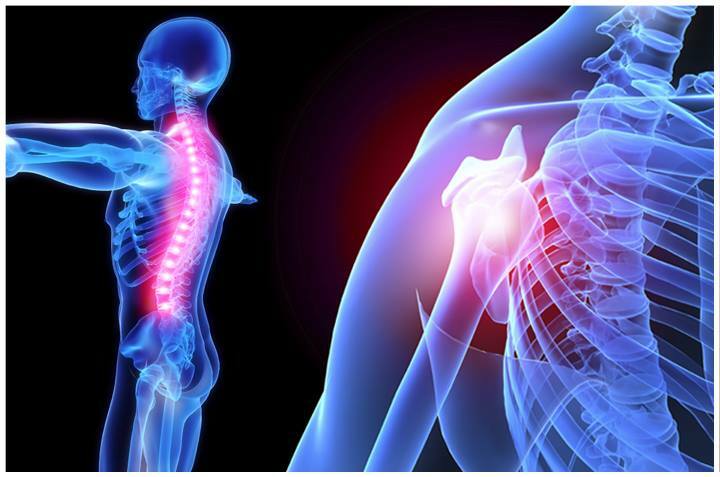 Did you know that each year over 50,000 Australian’s visit their Osteopath. Find out how we can help.